so far love these, bought 2 for my boys & they are easy to clean! & durable! I love this, built for children but I am a senior with arthritic hands and this is lite and very easy for me to use! 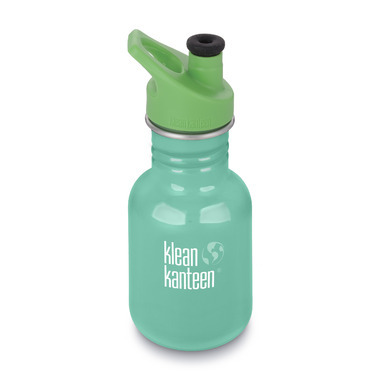 We love klean Kanteen here- we now have 4. Perfect for my grandchildren- sports, camp and bedside sips. Love Klean Kanteen cups. I have a few of them for my kids and we all love them.